Party supplies including chairs, tables, tents, and bouncing castles. Cotton candy machines, popcorn machines and kids tables and chairs. Professional balloon twisting and face painting. Goody bags in the shape of candy cups that have a balloon animal or theme on the top of the cup. Ceramic painting parties with the whole set up (kids tables and chairs, paints, ceramic shapes, brushes, and aprons) . 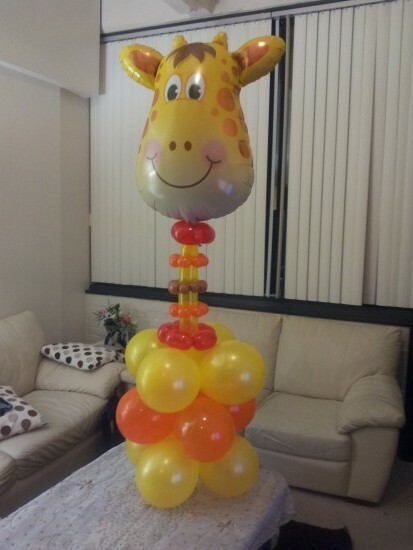 Our balloon decor is out of this world, we can arrange different themes to make your party pop. We offer free set up, clean and insured equipment we are located in Natick, MA and delivery can be arranged. Gihan is the best. I got 40+ Kids for my kids birthday party. 2. Amazing friendliness with Kids & parents. 3. Designs & creativity Awesome. Overall I can say priceless. I wish I will have more words to say. We have face painting and balloon twisting services that we provide to clients up on request, we charge per hour. 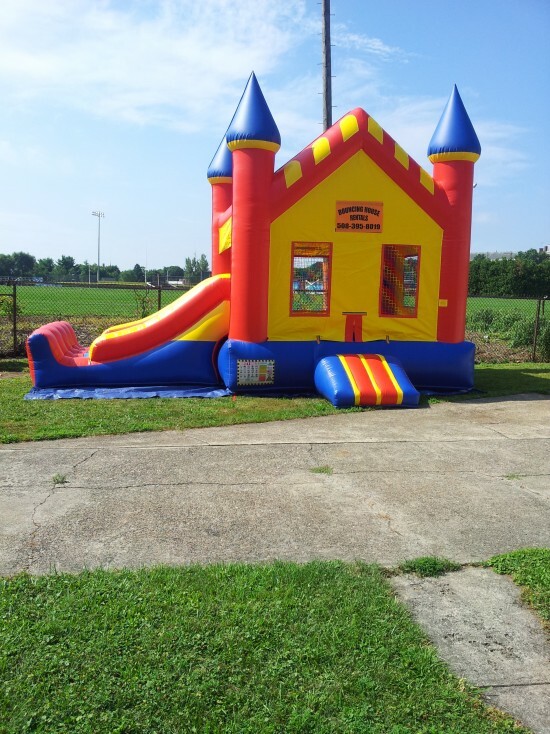 It is really fun when you see the joy in the kids eyes, seeing the bouncing house inflated. They love it, enjoy it, and have a lot of fun. 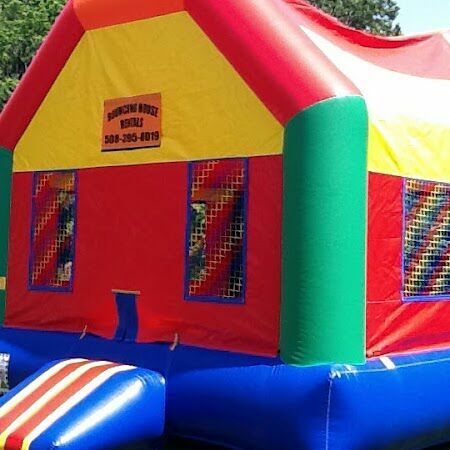 Customers who rent bouncy houses are required to provide an electric outlet. For now, we don;t have any music list, but we are working on it. We are member of kids entertainers academy, where we get inspired and learn most of our skills.